Bairstow Eves are delighted to offer for sale this stunning 4 to 5 bed detached family home. 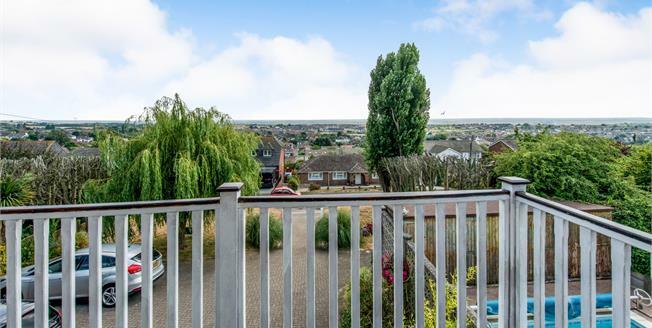 Boasting a solar heated saltwater pool, there is plenty of fun for the family, enjoy a bbq with the family on the decking, or take breakfast on the balcony and take in the amazing views. There's no problem parking as you can get seven cars on the drive and there's a generous garage to tinker in. With a large versatile living area, solid oak flooring, laundry room and bathrooms on both floors, this property has it all.